Are You Interested in High Quality Residential Lighting? Here at Hobaica, we offer professional residential lighting services to our customers in the Phoenix area. We have been servicing the area for decades and continue to grow our relationships with the help of our work ethic, customer service professionalism and overall great work that we provide to each and every customer. 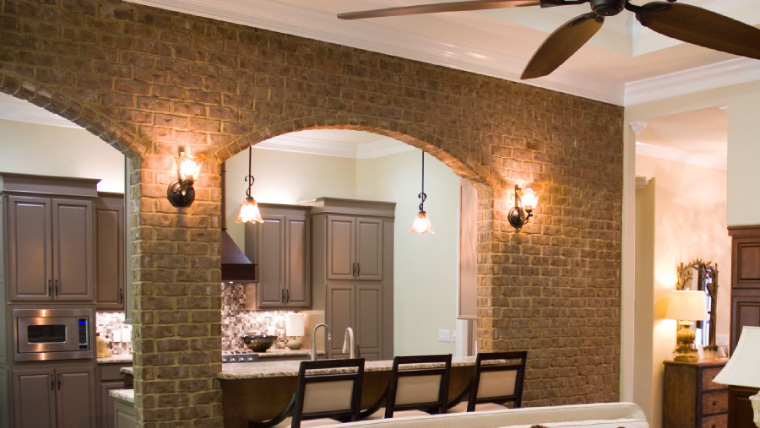 If you are in need of lighting for your home, we would love to help! Our team of certified electricians are well equipped to get the job done! What Can We Accomplish For You Today? We can provide lighting repairs and installations for any part of your home, inside or outside. Indoor Lighting– Do justice to your kitchen, bathroom, bedroom or any room of your home with proper illumination. Outdoor Lighting – We provide durable, waterproof outdoor lighting. We’ll help you troubleshoot the issue and restore proper lighting. Get a Friendly Electrician to Help You Out! Call us at (602) 633-9555, and revive your lighting today!